"What is the diff. 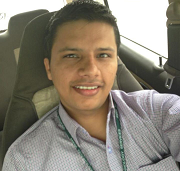 between Sqlserver 2005 and Sqlserver 2008"? 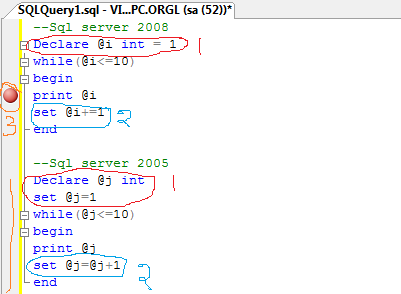 Here I am going to describe only 3 differences which is related to Declare and Set Keywords of Sql.